On Tuesday, April 2, 2019, at 6:30 p.m all Olmsted Falls City School District residents are invited to attend the annual State of the Schools event to hear what is occurring in the district directly from top leadership. 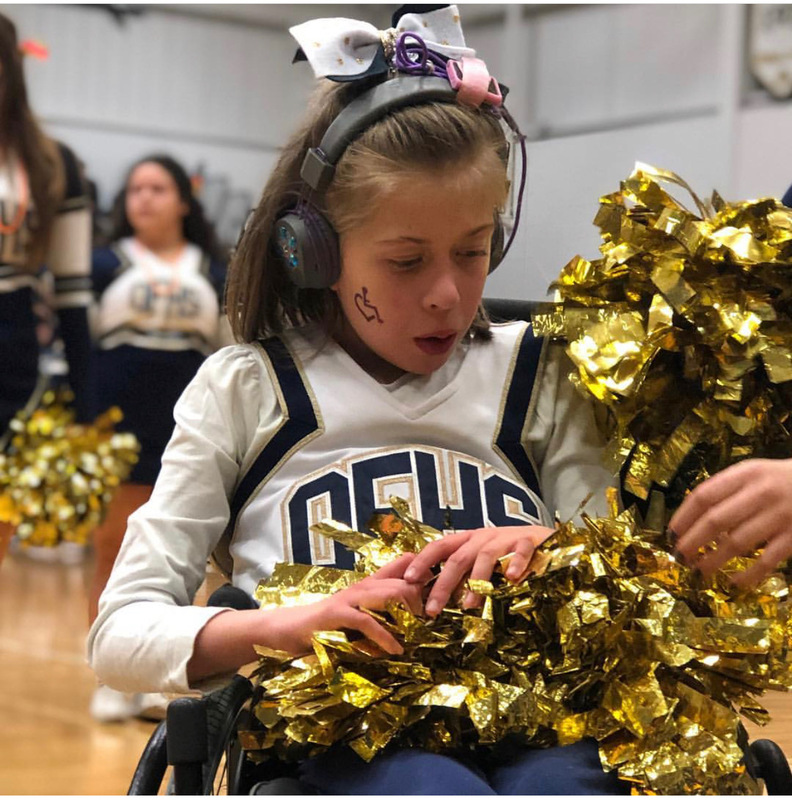 The event will take place at Olmsted Falls High School and will be immediately followed by a special opportunity for residents to tour the newly expanded, newly renovated Olmsted Falls High School. Student-led tours and light refreshments are planned! Please be sure to mark your calendar and join community members from across the district for this unique community engagement opportunity. OFCS RECEIVES NATIONAL BEST COMMUNITIES FOR MUSIC EDUCATION AWARD FOR 13TH CONSECUTIVE YEAR! OFCS is proud to announce that our district has just been awarded the 2019 Best Communities for Music Education designation presented by The NAMM Foundation! This is the 13th consecutive year Olmsted Falls City School District has received this prestigious national recognition! 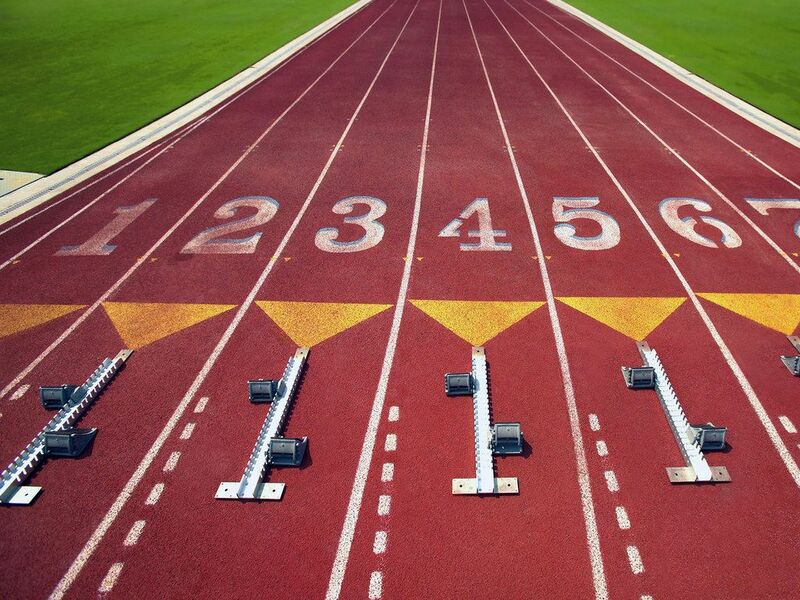 To view the official press release and see the complete list of 2018 BCME districts, please click HERE. 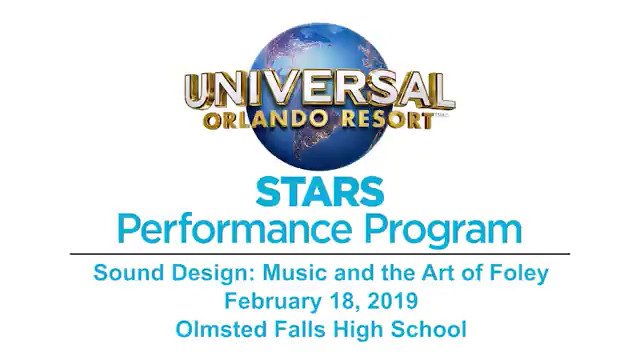 OFCS wishes to extend sincere thanks and appreciation to our outstanding music teachers, talented students, and supportive parents, administrators and community members for making music education a core component of the Olmsted Falls educational experience! Congratulations to all! The safety and well-being of our students and staff continues to be a top priority of Olmsted Falls City Schools. Olmsted Falls School District has just added a new communication feature designed to assist parents and their students in reporting any concerns. Olmsted Falls City School District will now be utilizing an anonymous reporting system called Safe School HelplineⓇ. Effective immediately, parents and students can use the Safe School HelplineⓇ to report threats of violence, bullying, drugs/alcohol, theft, weapons, student depression and/or thoughts of suicide. The Safe School Helpline® also includes access to a Counseling and Crisis Center staffed 24/7 with trained crisis intervention counselors that can serve as a direct resource for students seeking assistance for themselves or others. All reporting is anonymous, confidential and available 24 hours a day, 7 days a week, 365 days a year. Last week, each Bulldog family received a detailed Safe School Helpline® brochure along with a magnet featuring the voice and text phone numbers for this new service as well as the web address for reporting concerns. Additionally, there is also a free mobile app available for those who are interested. How Does It Work? Simply call from a touch-tone phone to 1-800-4-1-VOICE (418-6423),ext. 359 to leave your information. Or text 66746 then type TIPS. Your message will not be traced, and you will not be identified. The Safe School Helpline® team will transcribe and forward your message to school officials, so appropriate follow-up action can be taken. In addition to providing information on this new program directly to parents, Olmsted Falls City Schools will also be developing age-appropriate methods to build awareness with students about the availability of this important new safety and wellness resource. Posters in school buildings, student announcements, classroom lessons by counselors, and inclusion in annual handbook assemblies at start of each year are just a few examples. Student awareness efforts will vary by building. If you have any questions about the Safe School Helpline®, please call your school principal. Thank you for your continued support of Olmsted Falls City Schools. 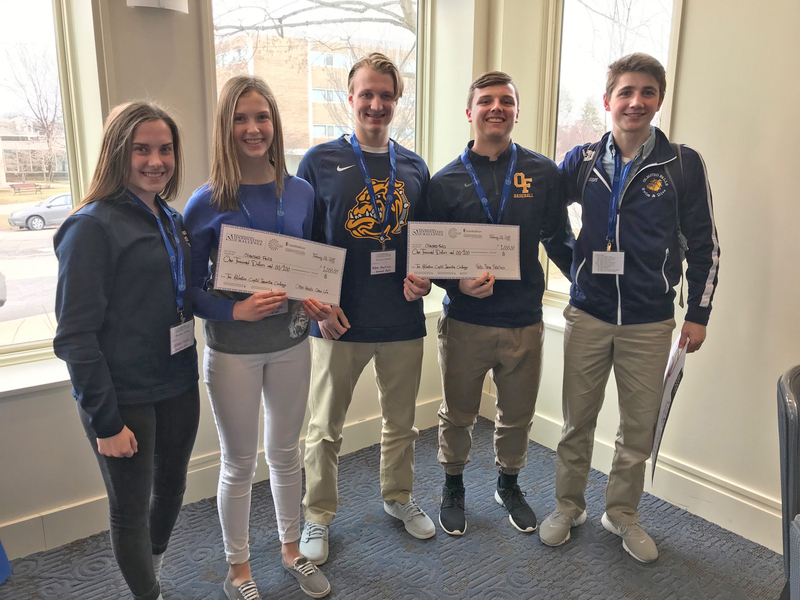 Five OFHS students recently participated in the Health and Wellness AdCap Challenge at Case Western Reserve University. They were Laney Ventimiglia, Tyler Urban, Aiden Martinez, Brad Connor and Colleen Thiel. 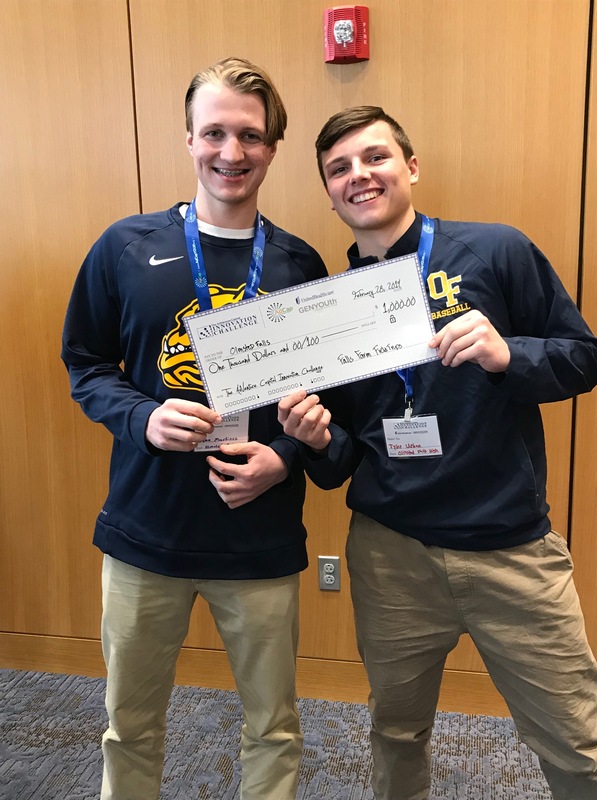 The students created and presented a 60-second “pitch” dedicated toward improving some aspect of health or wellness at OFHS. Two of their projects received funding! “Clean Hands, Clean Life,” which Laney presented and “Falls Farm Field Trips,” which Tyler and Aiden pitched, each won a $1,000 prize. The prize money will be used to fund and implement their ideas into OFHS next year. 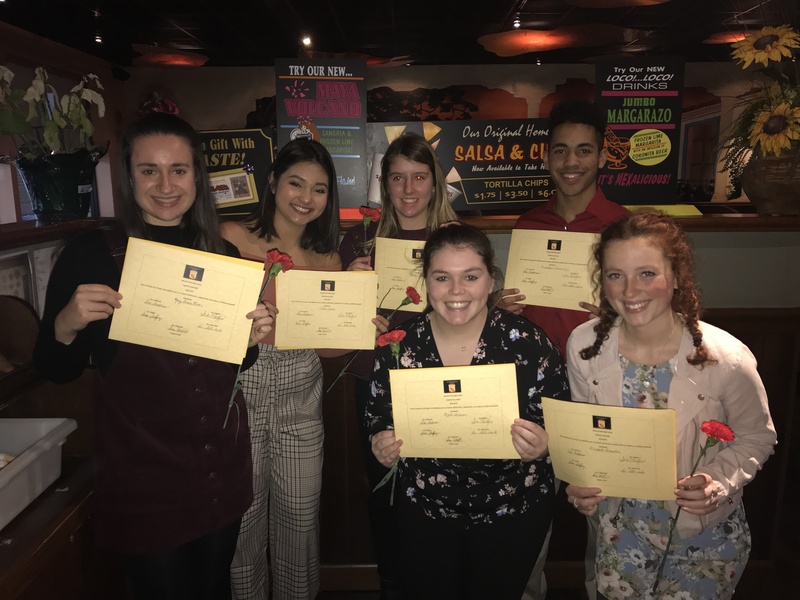 Congratulations to these students of OFHS teacher Brigid Radigan. 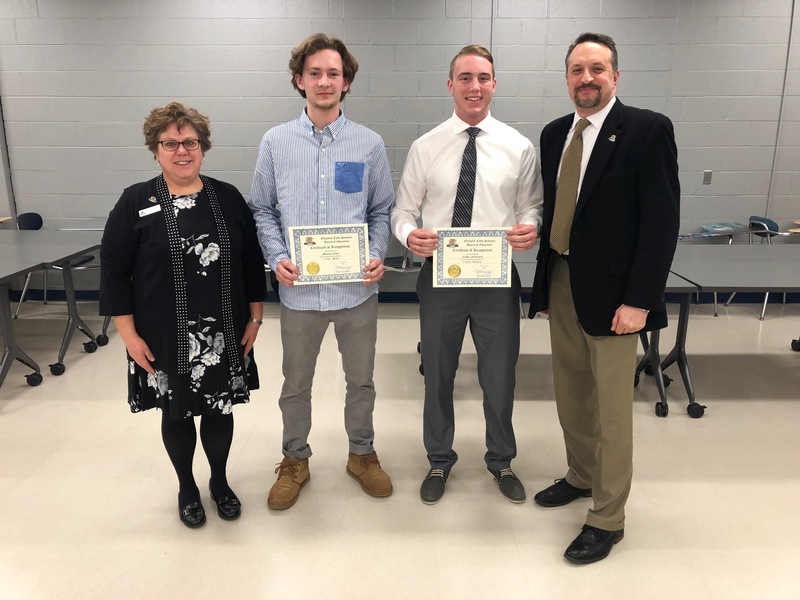 The Olmsted Falls School Board and Superintendent Dr. Jim Lloyd welcomed several student-athletes at the March 21st board meeting who participated in winter sports. Congratulations to the OFHS Scholar Athletes from the Winter 2018–20019 season. Pictured here are Board President Mrs. Holly Neumann; Travis Green, Boys Bowling; Jamie Bridle, Girls Bowling; Naomi Goldman, Gymnastics; Jacob Kerkay, Hockey; Haley Taylor, Girls Swimming; Masen Collins, Boys Swimming, Connor Atkins, Wrestling; Elyse Walker, Cheerleading;; and Superintendent Dr. Jim Lloyd. 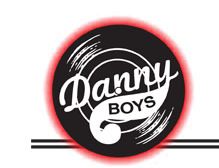 The 2018 – 2019 Boys Bowling Team won the Northeast Division I District Championship. The team captured the championship on Sunday, February 24th at Roseland Lanes. The team went on to compete in the OHSAA Divison I Tournament on March 9th at Wayne Webb Columbus Bowl Lanes in Columbus, OH where the team finished in 7th place overall. 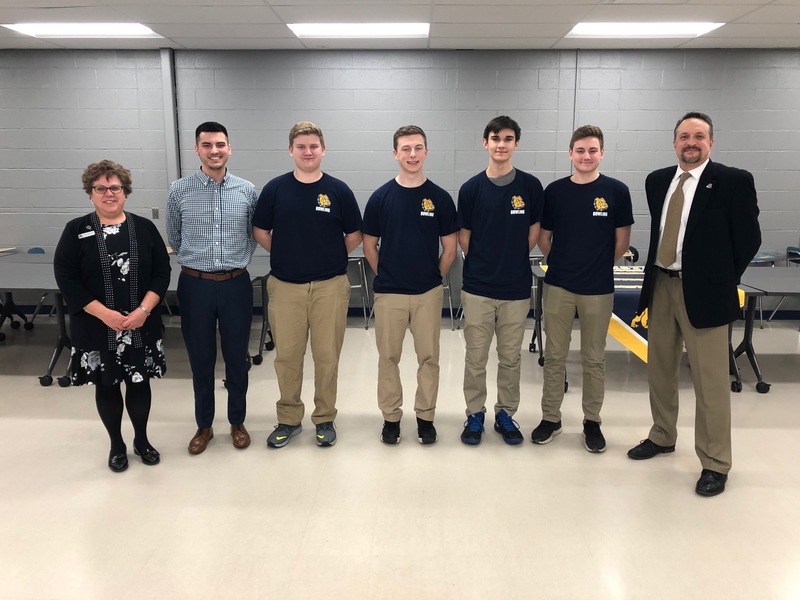 Pictured here are Board President Mrs. Holly Neumann; Assistant Coach Andrew Oltmanns; Jerrod Green, Keegan Skoczen, Adam Puszak, Travis Green, and Superintendent Dr. Jim Lloyd. Not pictured Head Coach Chad Kuchenmeister, Scott McKee, Logan Sharp, Kyle Kollm and Christopher Burkhart. The 2018 – 2019 championship Southwestern Conference Gymnastics Team was presented with the first-ever Gymnastics banner that will be placed in the Olmsted Falls High School main gym. The team captured the SWC title on February 10th at the North Olmsted Recreation Center against a full field of conference teams. 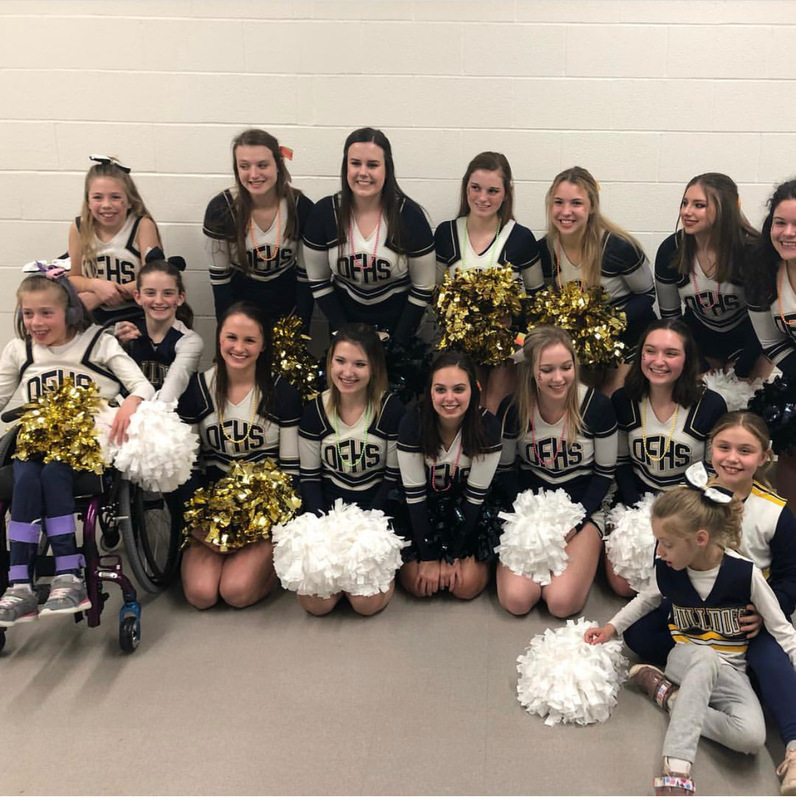 Pictured here are Annie Gutschow, Sophia Krumroy, Abby Schwecke, Hannah Prante, Morgan Ciolek, Abbie LaRosa, Naomi Goldman, Colleen Thiel, Mara Deselich, Megan Poore, Erin Hoffman. Not pictured: Lindsey LaPinta, Anaisa Comerford, and Taylor Schuette. 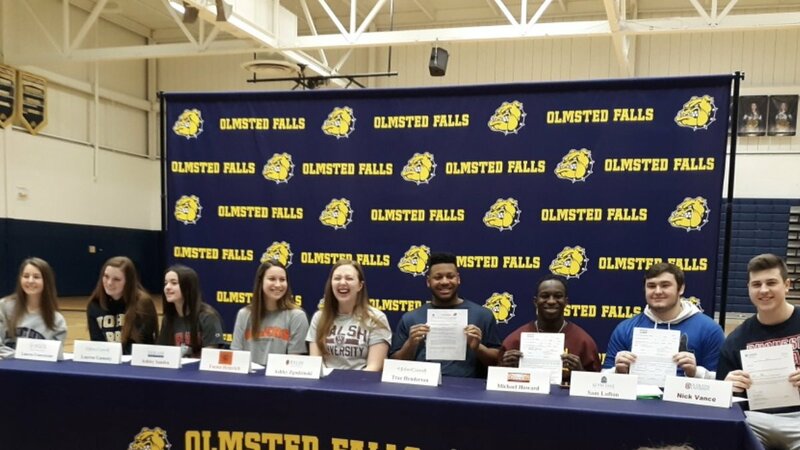 Congratulations to these fine Bulldog student athletes! The OFHS girls and boys varisty basketball teams will be recognized at the upcoming April and May Board of Education meetings respectively. Every year OFHS art students enter pieces into the Ohio Governors Youth Art Exhibition competition. The process of pieces that enter into this showing begins at the regional level. Thousands of art pieces are submitted. This year four OFHS students advanced from the regional level to state-level competition. Chloe’s piece, “Dancing with the Sunlight” (pictured above) was selected to be exhibited in Columbus. The exhibition opens at the James A. Rhodes State Office Tower in April and closes at the end of May. Congratulations to all of these talented Bulldog artists and all who entered their artwork! IMPRESSIVE! OFMS STUDENT 7TH IN STATE GEOOGRAPHY BEE! Congratulations to 8th grader, David Vidovich, on placing 7th in the final round of the Ohio Geography Bee. David completed the preliminary round with a perfect score to qualify him for the final competition. He represented OFMS with dignity and professionalism. We are so proud of David and his impressive performance! Well done! The State Geography Bee was held last Friday, March 29th. 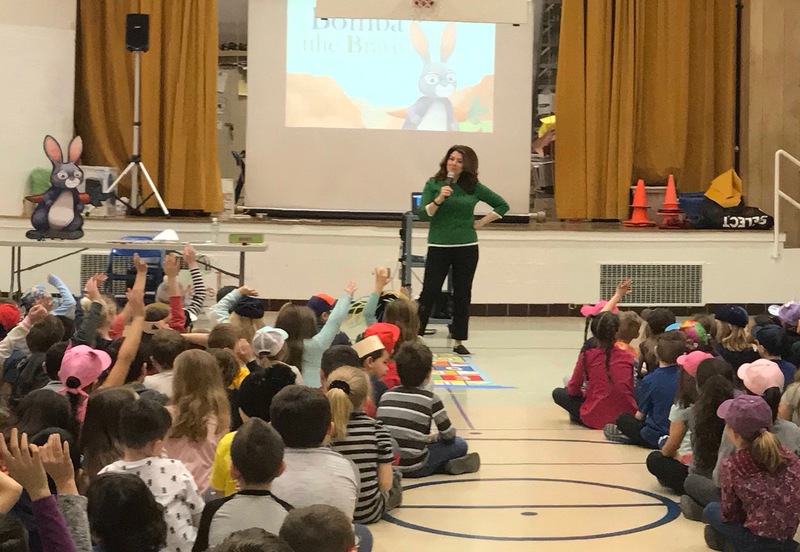 Denise Dufala, the former Cleveland news anchor, spoke to students about her new book, Bomba the Brave. The book is about a brave young bunny who loves to jump and sing the hopscotch song. On the first day of school, Bomba discovers he needs glasses. When a classmate makes fun of him, it’s Tess to the rescue! The bunnies learn to be kind, to be an upstander and to stick together. The students enjoyed singing along and listening to the story as they learned these valuable lessons. 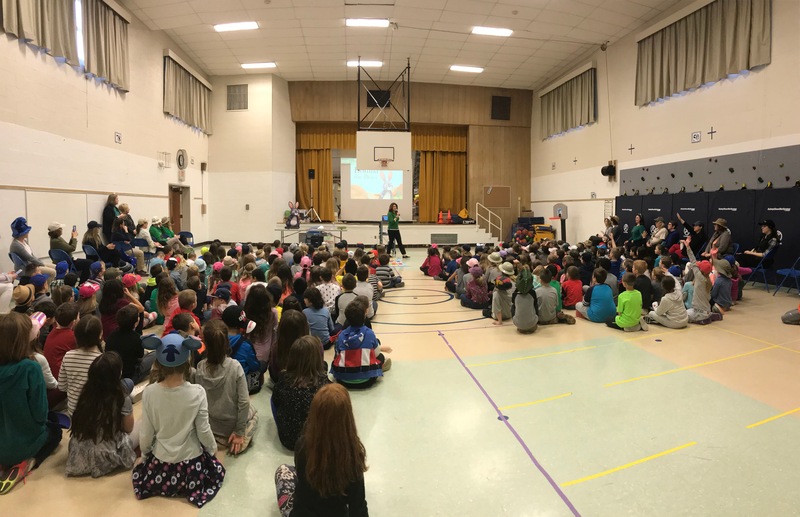 The assembly was part of the school’s month-long guidance theme of Kindness and followed up classroom lessons at which each student made a pledge to treat others the way they would want to be treated. 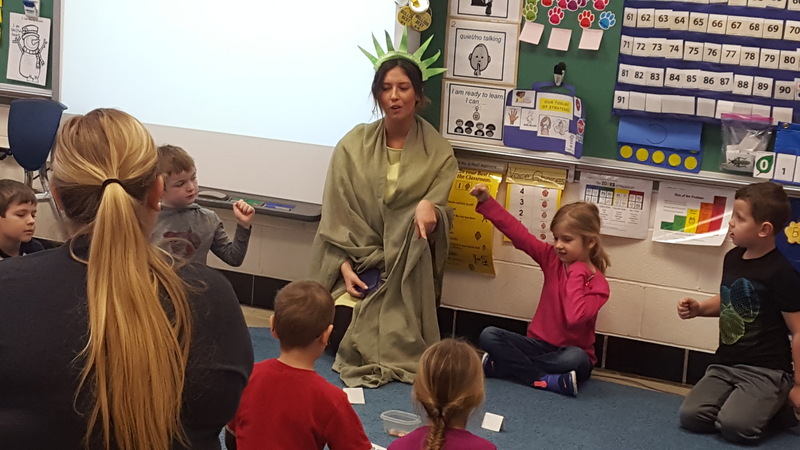 Special thanks to the PTA for securing resources for the classroom lessons as well as providing us with the very special visit from Mrs. Dufala! 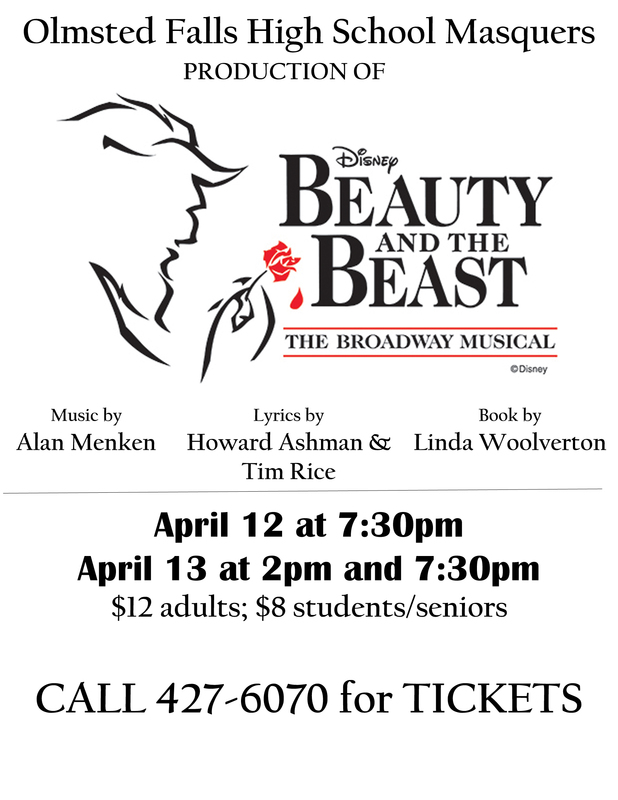 Olmsted Falls High School Masquers is proud to present BEAUTY AND THE BEAST! Performances are 7:30 p.m. Friday, Saturday 12th and 2 p.m. and 7 p.m. Saturday, April 13th. Tickets are $12 for adults and $8 for students and senior citizens. Call 440-427-6070 to reserve your tickets. We expect sell-out shows, so please reserve your tickets soon! INCOMING KINDERGARTEN STUDENTS FOR THE 2019-2020 SCHOOL YEAR SHOULD REGISTER NOW! Welcome new kindergartners….kindergarten registration continues to occur. Please let any families you may know who will have a kindergarten age student next year that NOW is the time to register. The first step to enrolling a new kindergartener is completing the online registration. 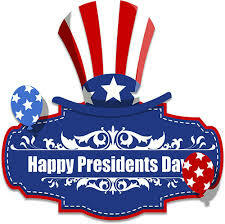 Please click HERE to access the link. Olmsted Falls Intermediate School had another successful Scholastic Book Fair this year. Thank you to everyone who supported the fair. Our book fair provided 169,799 reading minutes and over 943 books. What a wonderful gift our students received from your generosity – the gift of reading! 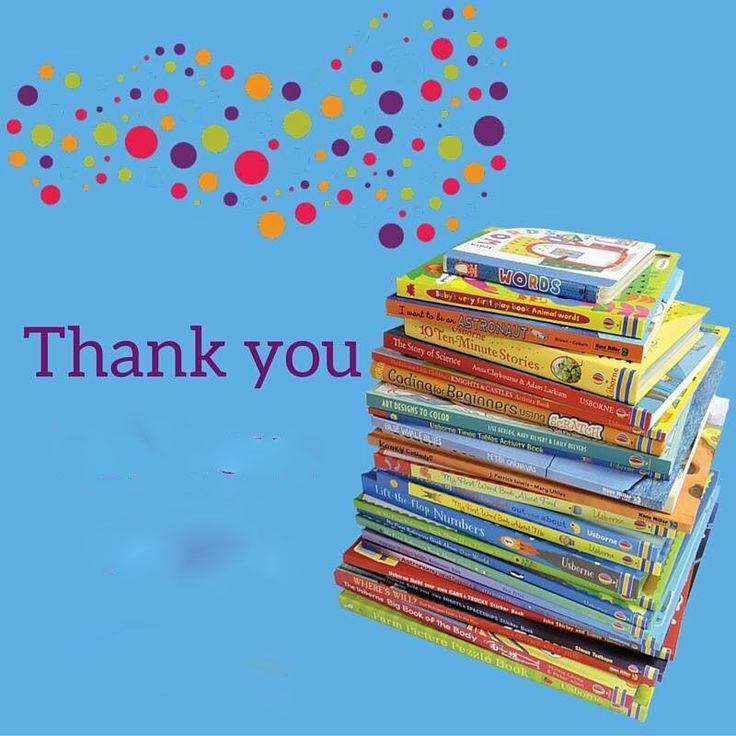 A big “Thank You!” to all who attended the Early Childhood Center Book Fair. We sold over 728 books during this year’s fair, which provided about 131,099 reading minutes. We had many of our Itty Bitty Bulldogs in attendance at our family night. What a great way for parents to encourage literacy and help their children to become lifelong readers! A special thanks to the Falls-Lenox/ECC PTA volunteers, Janelle Prada, Traci Lambert, Michelle Saluja, Michelle Allenbaugh, Daniel Munich, Melissa Eckenrode, Denise Rizer, Dawn Pettry, Jen and Anna Prugar, Deepa Rao and Debbie Lackey. Without the help from all these wonderful volunteers, the Book Fair would not have been such a success!! 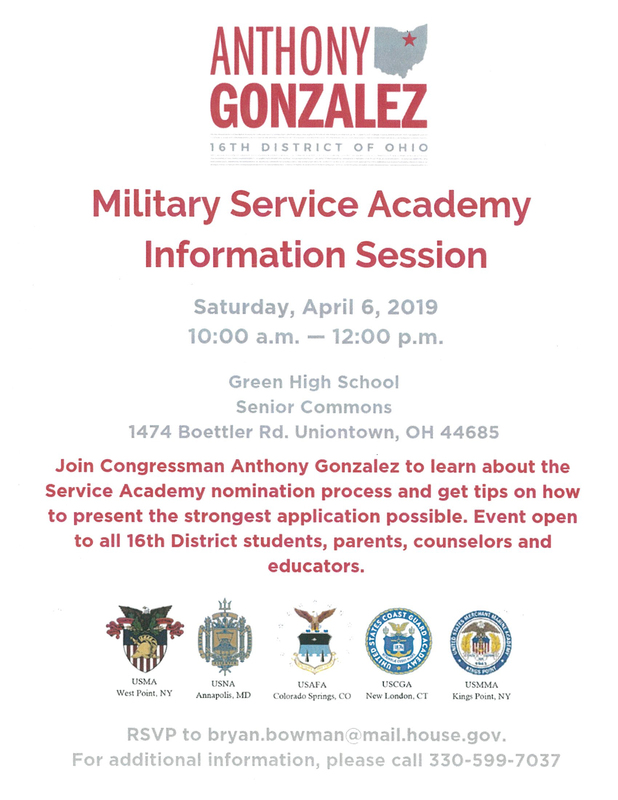 Congressman Anthony Gonzalez will host a Military Service Academy Information Session from 10 a.m. to noon Saturday, April 6th. It will be held at Green High School, Senior Commons, 1474 Boettler Road in Uniontown. The session will offer information about the service academy nomination process and tips on presenting the strongest application possible. It is open to everyone within Ohio’s 16th District. RSVP to bryan.bowman@mail.house.gov. For more details, call 330-599-7037. The Olmsted Falls Middle School Media Center will host a Scholastic Spring Book Fair. The fair will run April 8th to April 17th. It will be stocked with new and exciting books for everyone! 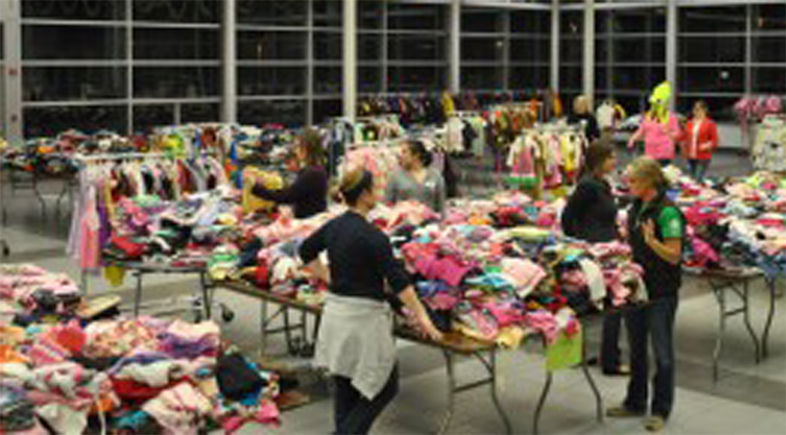 Students will have the opportunity to shop during their scheduled library time and during Star. Come and find some new reading for the upcoming Spring Break! Olmsted Falls High School volleyball coaches and players will help younger enthusiasts enhance skills and learn to enjoy the game of volleyball. 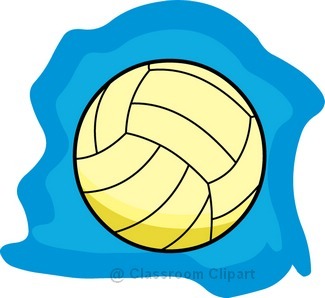 Junior Netters is a volleyball program for girls and boys in grades 2-6. The program will begin in September for five Mondays. Register by April 15 and the fee is $50. That will increase to $55 after April 15. To view a more detailed flyer, click HERE. A Mini Skills Clinic for grades 1-6 is August 5-7 at the high school. Again, register by April 15 and the cost is $45; after April 15, $50. To learn more details, click HERE. The Olmsted Falls High School Youth Volleyball Camp is for grades 1-6. It will run from 5-7 p.m. May 28-31. The cost is $55 by April 15 and $60 after April 15. The camp is for players who live in Olmsted Falls, Olmsted Township or in the Olmsted Falls School District. 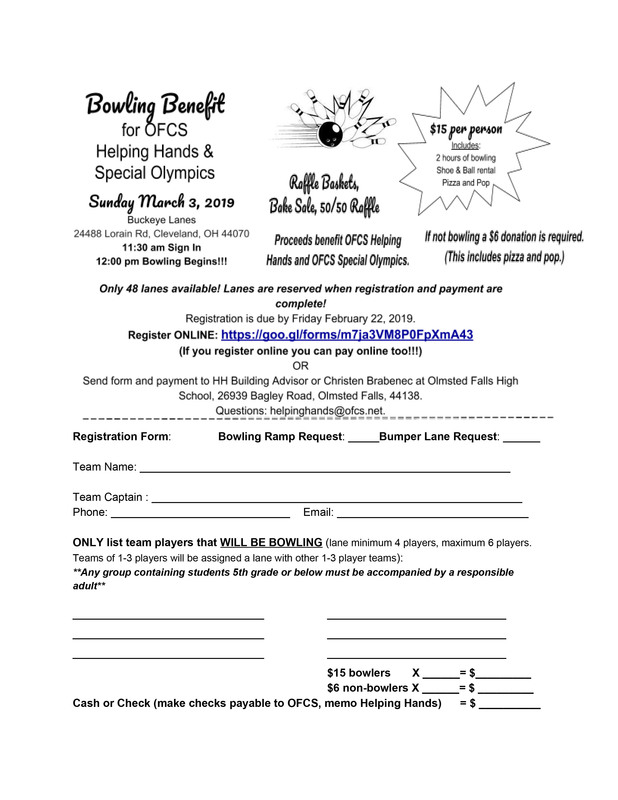 To view a flyer, click HERE. The three volleyball programs will be at OFHS. 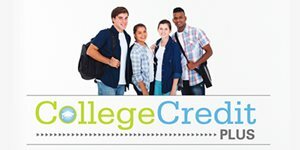 Registration is available online at olmstedcc.com. We would like to share information on an excellent opportunity that has been made available to our students at Olmsted Falls High School. We are partnering with mCORE™ — Mobile Cardiac Overview and Risk Evaluation — to screen our students for the cardiac conditions and abnormalities which may put them at risk of Sudden Cardiac Arrest (SCA). 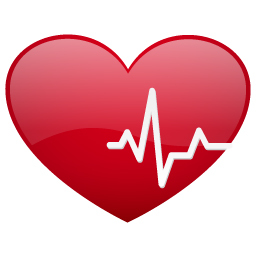 mCORE partners with schools, hospitals, and foundations to provide convenient and dependable heart screenings. All mCORE screenings are performed by registered cardiac sonographers and results are read by mCORE medical director and our team of pediatric cardiologists. (Please contact mCORE should financial hardship preclude you from taking part). 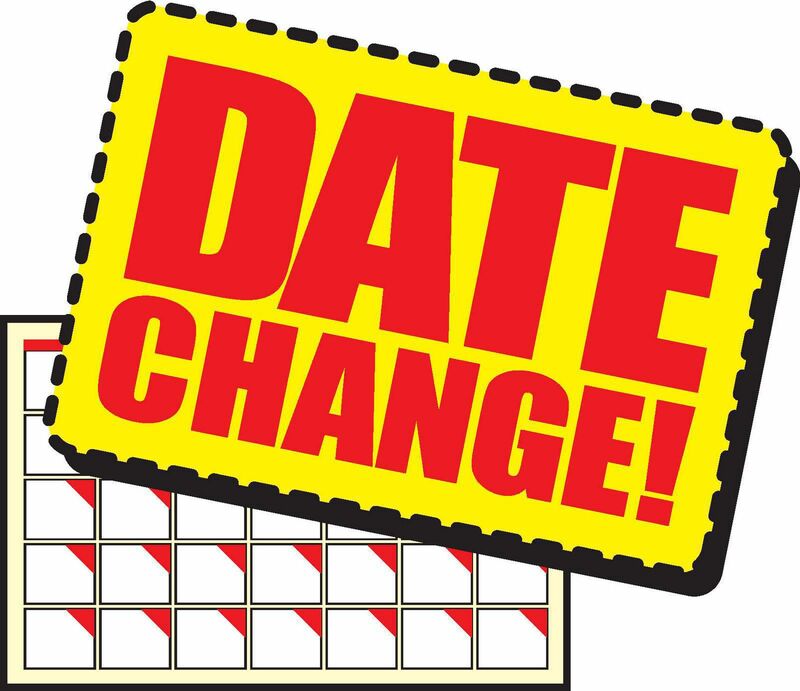 To reserve your screening time please click HERE, then click “Schedule Screening” and choose Olmsted Falls High School. The Post Prom Committee is collecting gift card(s) that range from $15-$25 to be used as gifts for our seniors during Post Prom. If you, or someone you know, would like to make a gift card donation, click on the link HERE for details. Thank you in advance for all your donations! Come into Chipotle in North Ridgeville on Saturday, May 4th, between 4 – 8 p.m. Bring in the attached flyer, show it on your smartphone or tell the cashier you’re supporting the cause to make certain that 33 percent of the proceeds are donated to OFHS Post Prom 2019. Your family will be so excited to have Chipotle for dinner! To download the flyer, click HERE. For more information about Post Prom, click HERE. The Olmsted Falls Music Association is partnering with Savers to bring Fill the Truck – a donation collection vehicle – to the community. It will be located from 8:30 a.m. to 2:30 p.m. May 11th at the Olmsted Falls Middle School’s front parking lot. Camp Invention® is returning to Olmsted Falls City School District! In partnership with the National Inventors Hall of Fame® (NIHF), Falls Lenox Primary School is pleased to offer the nationally acclaimed Camp Invention® program to children entering kindergarten through sixth grade. It’s an exciting, week-long summer adventure with lessons that explore connections between science, technology, engineering and innovation. Children work together to create solutions to real-world problems and build critical 21st-century skills while rotating through several high-energy, hands-on modules. The week begins on June 24th with our own Brianna Smith serving as Director of the ALL-NEW 2019 program, Supercharged! Register using promo code PLAY15LISTING to save $15 (expires 5/10) OFF $230. Every registration includes a complimentary Camp Invention t-shirt. Availability is limited, so visit www.invent.org/camp or call 800-968-4332 to secure your child’s spot today! The Great Lakes Science Center presents Camp Curiosity Summer Day Camps at several locations in Cleveland and on the west and east sides. The science-related camps includes fun with robots, LEGOS, experiments, rockets and other equipment. The camps blast off June 3. For more details, go to GreatScience.com/camps. The Olmsted Community Baseball/Softball Commission has openings for a crew chief and a field crew worker for its program this year. The chief’s position runs from April through July and oversees the fields and their conditions. The pay is $1,000. The field worker post runs from May through July and physically works on the fields and involved in other activities. The pay is $3,000. To view a flyer of the positions, click HERE. Are you looking for a fun, recreational activity for your child this summer? Join the Westview Swim Team. Parent representatives will be available to answer questions and provide information about the swim season. You may register your child, sign-up to volunteer at meets, order swimsuits and spirit wear, and discover what the summer excitement is all about! For more information, please visit the Westview Shark website by clicking HERE. Registration is now open for the Olmsted Falls Soccer Association Spring Rec Soccer League. OFSA offers teams for children from preschool all the way through high school. To register, please visit the Olmsted Falls Soccer Association‘s website at www.olmstedsoccer.com. Registration will close April 13th. Late registrations will be considered on a discretionary basis and if there are still available spots. 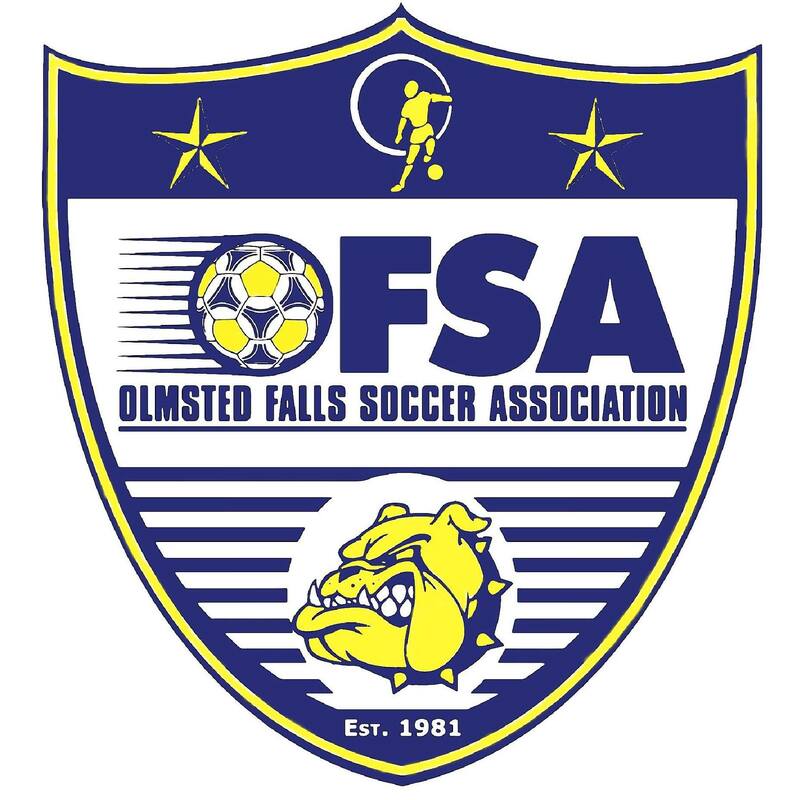 Please like Olmsted Falls Soccer Association on Facebook for frequent updates and news about our league. Any questions? Please contact ofsa.soccer@gmail.com. We look forward to seeing you on the fields. Late registration continues through April 15th for the Olmsted Community Summer League. 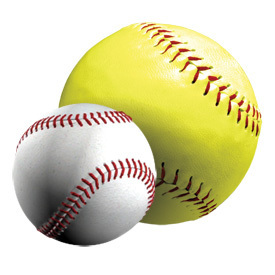 OCSL offers baseball and slow-pitch softball leagues/games for boys and girls ages 4 through 18. We accept kids of all skill levels and require little to no travel. To register, visit the Olmsted Community Center website at www.olmstedcc.com or in person at Olmsted Community Center on Mapleway Drive. Please like OCSL on Facebook for frequent updates and news about our league. We look forward to seeing you on the ball fields. Any questions please contact the OCC at (440) 427-1599. On Tuesday, April 2, 2019, all Olmsted Falls City School District residents are invited to attend the annual State of the Schools event to hear about what’s going on in the district directly from top leadership. 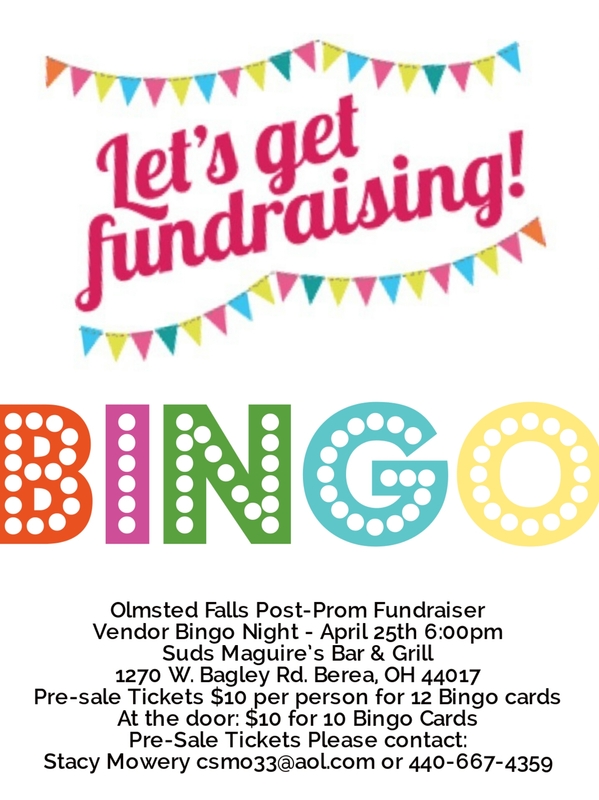 The event will take place at Olmsted Falls High School and will be immediately followed by a special opportunity for residents to tour the newly expanded, newly renovated Olmsted Falls High School. Congratulations to Ben Meredyk and Dan Fidler, who were recently named finalists in the National Merit Scholarship Program. They met all the requirements as semifinalists to advance to Finalist standing. All finalists will be considered for National Merit Scholarships this year. The selection of some 7,500 Merit Scholarship winners from the group of more than 15,000 Finalists is now in progress and notification of offers will be made soon to those selected. These two Bulldog finalists took the Preliminary SAT/National Merit Scholarship Qualifying Test last year and performed well to be named as Semifinalists. More than 1.6 million students took the test and entered the program. It then identified the 50,000 highest scores, of which 16,000 of those high performers became Semifinalists and continued on by meeting several additional requirements. We congratulate Dan and Ben and wish them well as they continue through this final level of the National Merit Scholarship Program! Congratulations to the Bulldog Boys Basketball on winning the OHSAA Division I Elyria Catholic District Championship on Saturday evening and advancing to the OHSAA Division I Region I – Akron/Toledo Regional Semi-Finals. The Bulldogs will travel to the University of Akron (James A. Rhodes Arena, 373 Carroll Street, Akron, OH 44325) on Wednesday, March 13th to face Akron St. Vincent-St. Mary at 7:00 pm. Please click HERE for additional details and ticket information. The winner of this Regional Semi-Final game will advance to the Regional Championship game that will be held on Saturday, March 16th at James A. Rhodes Arena (Time: 2 pm but subject to change) vs. the winner of Lima Senior/Toledo Start. OFHS VARSITY BOWLING TEAM FINISHES 7TH IN STATE! CONGRATULATIONS to the OFHS Varsity Bowling Team on an outstanding season that concluded this weekend in the 7th Place slot in the final tally out of more than 150 Division I Schools! The team competed this past Saturday at Wayne Webb’s Columbus Bowl where they were formally presented with their 1st Place District Trophy (pictured at right)! At the end of Saturday’s competition, Bulldog bowler Travis Green (pictured at far left) was recognized with a spot on the 2nd Team All Ohio with a 669 series score! Congratulations to Travis! And, again, congratulations to the entire OFHS Bulldog Bowling Team on the outstanding achievement of finishing the season 7th in the State! The OFHS band was quite busy during their DisneyWorld trip last month. 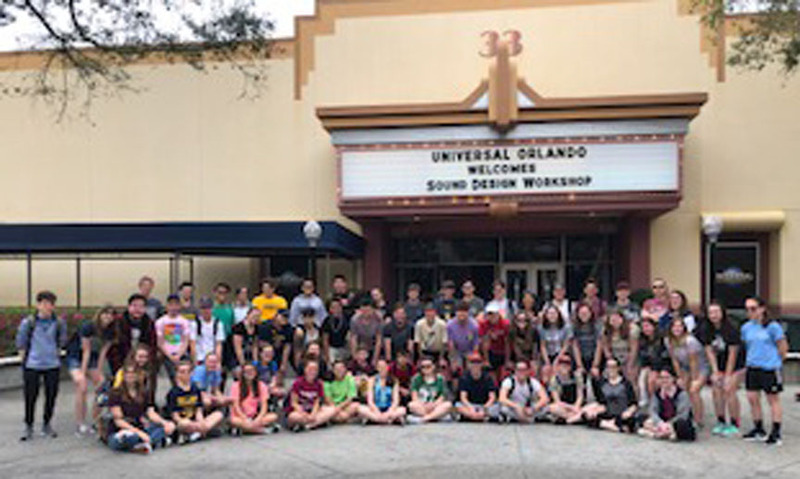 The band not only performed in the parade at Universal Studios, but the Wind Symphony also had the opportunity to get into a working sound studio and to create a special video project during a hands-on workshop. The participating students added music, voices and sound effects to a whimsical creation that can be seen by clicking HERE. To view a photo gallery of students working on the video in Orlando, click HERE. 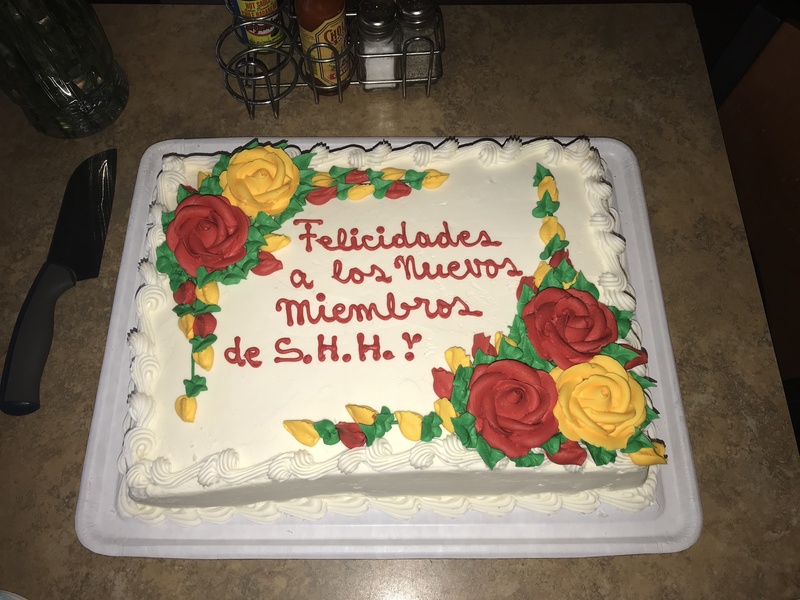 According to Mrs. Julie Budd, band director, they played and recorded the music in a real studio setting with the students creating the sound effects. A few Bulldog student actors were chosen to read the lines as well! What a wonderful experience for our Bulldog music students to experience! Congratulations to our Olmsted Falls Middle School. 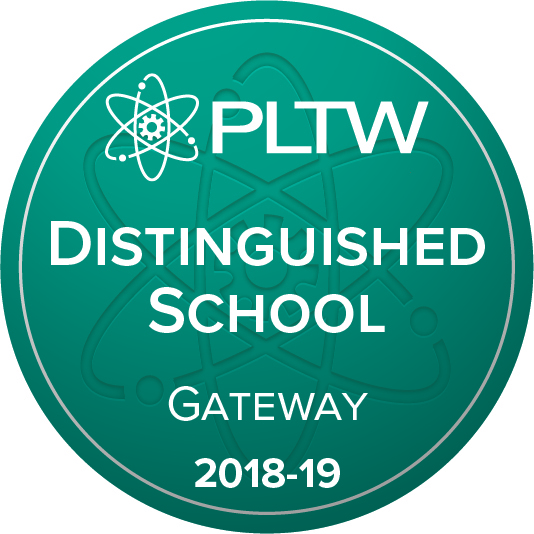 It was recognized as a 2018-19 Project Lead The Way Distinguished School for providing broad access to transformative learning opportunities for students through PLTW Gateway. 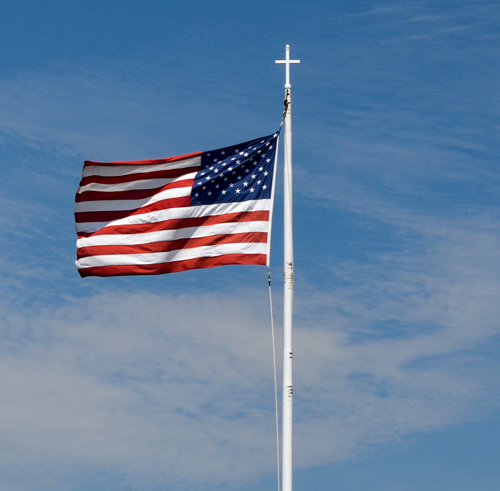 Our school is one of just 148 middle schools across the U.S. to receive this honor. PLTW is a nonprofit organization that serves millions of PreK – 12 students and teachers in U. S. schools. Our district and Polaris Career Center partners and collaborates to provide students with dynamic STEM – science, technology, engineering and mathematics – programs through PLTW. 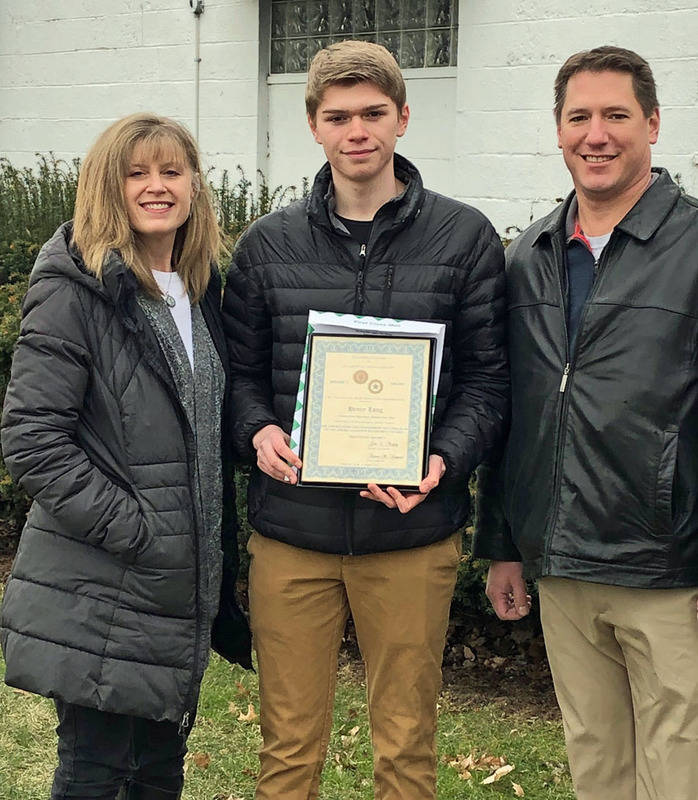 The 13th District of the American Legion honored OFHS sophomore Henry “Hank” Long on Sunday, March 3rd. He was the top finisher in the district’s administration of the American Legion’s Americanism & Government test he took in November. Hank’s essay and test advanced to the state competition. Although he did not advance further, he becomes only the third Bulldog to have his scores advanced to this level. The Legion presented Hank with a certificate and a cash prize at the Sunday meeting. This was a special recognition not only for Hank, his family and our school, but also for local and district American Legion members. 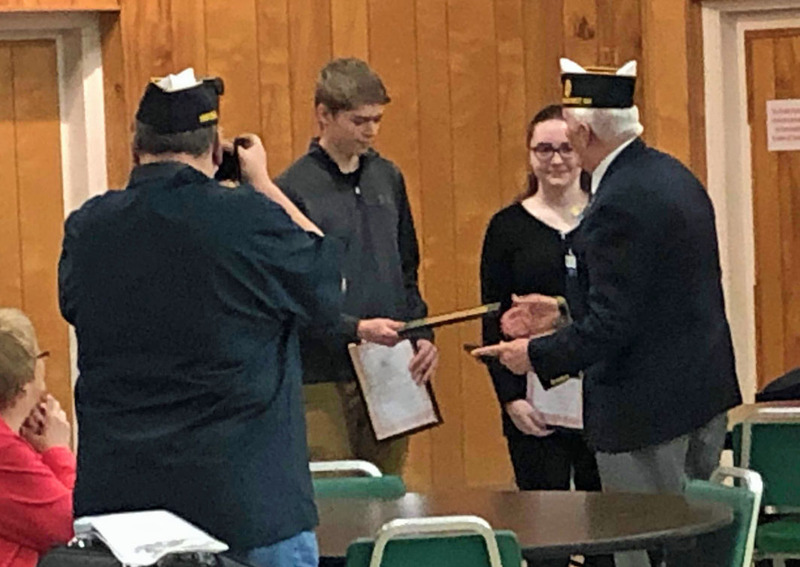 Students that Unit 91 of the American Legion in Berea also recognized were sophomore Giana Formica; juniors Kristen Miller and Johnathan Gaba and seniors Louis Hendrix and Shannon Carr. They received their certificated and awards in class. Congratulations to Hank and all those who were recognized in this program. David is shown with his parents, David and Lori Long as well as with OFHS teacher, John Mercer. PTA Council member Heather Hetchler welcomes guests to film screening of IndieFlix documentary “Like” at OFHS Auditorium March 6th. 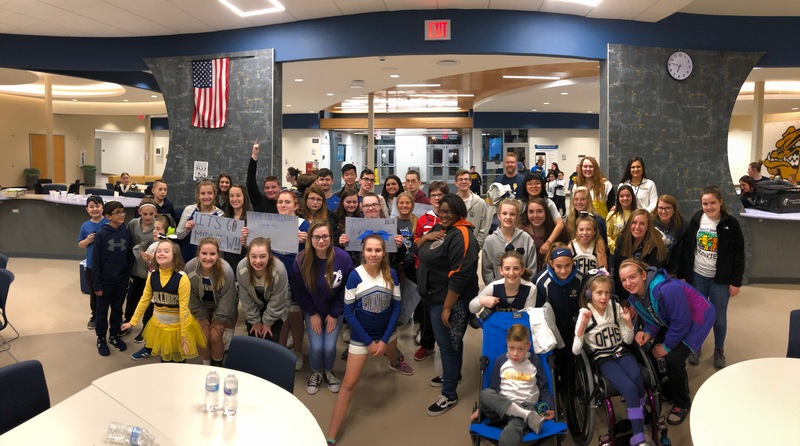 Approximately 100 parents and students took advantage of last week’s special screening of the independent documentary film, “LIKE” – held last Wednesday night in the Olmsted Falls High School Auditorium. The event was sponsored by Olmsted Falls PTA Council and provided an opportunity for guests to learn more and enhance their understanding about the impact of social media in our lives. Those in attendance received a handout with additional information and resources. If you were unable to attend and are interested in reviewing the handout, a copy can be accessed HERE. Thank you again to PTA Council for providing this great opportunity to be informed on the critical topic of social media usage and its impact today. The latest issue of the OFHS student newspaper, “The Spotlight,” is hot off the press. 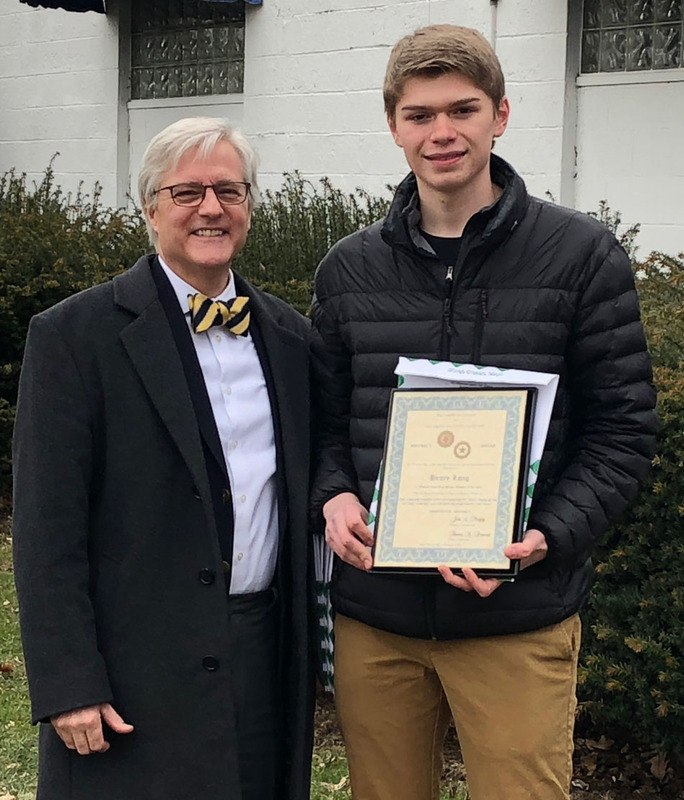 Some of the news articles in the OFHS newspaper include the luck of the Irish, comments from senior winter sports athletes about their competitive year, and a transplanted student from Indiana to play hockey for the Cleveland Barons. To view the Spotlight click HERE. 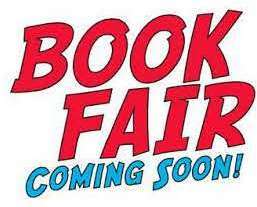 The Falls-Lenox Book Fair is coming soon!! The Falls-Lenox Book Fair will take place Monday, March 25 through Friday, March 29, in the Library. Families are invited to shop during Literacy Night on March 28, from 4:00 – 7:00 p.m. If you are unable to attend this event or would like to shop from the comfort of your home, check out our new online book fair by clicking HERE. Lorain County Community College is having a University Partnership Fair on Tuesday, April 1st. 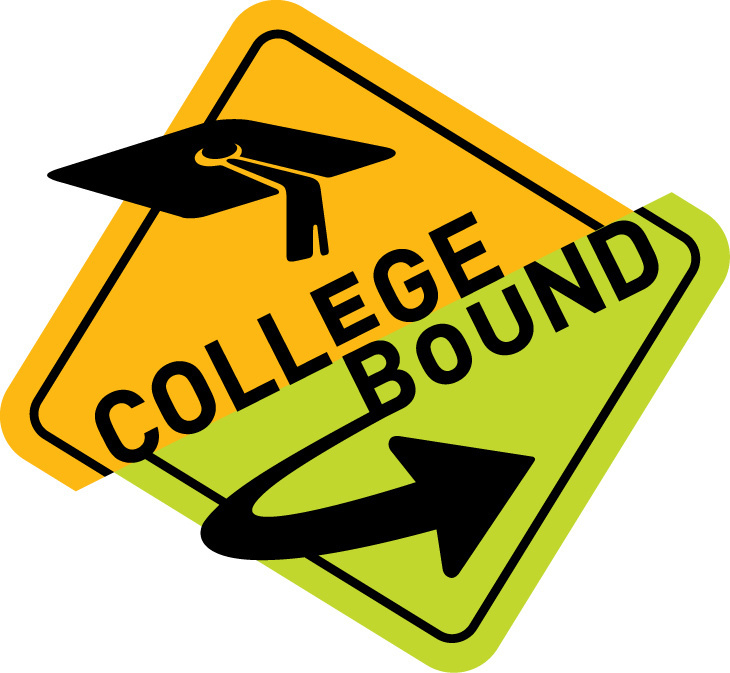 The college has 14 partner universities and students have the opportunity to earn a 4 year degree from these partner universities by taking classes at LCCC. Representatives from partner universities will be on hand to answer questions about admission and program requirements. Current partner universities include: Cleveland State University, Kent State University, Ashland University, The University of Toledo, Hiram College, Bowling Green State University, Youngstown State University, The University of Akron, Ohio University, WGU Ohio, Lake Erie College, University of Cincinnati, The Ohio State University and Miami Univeristy. 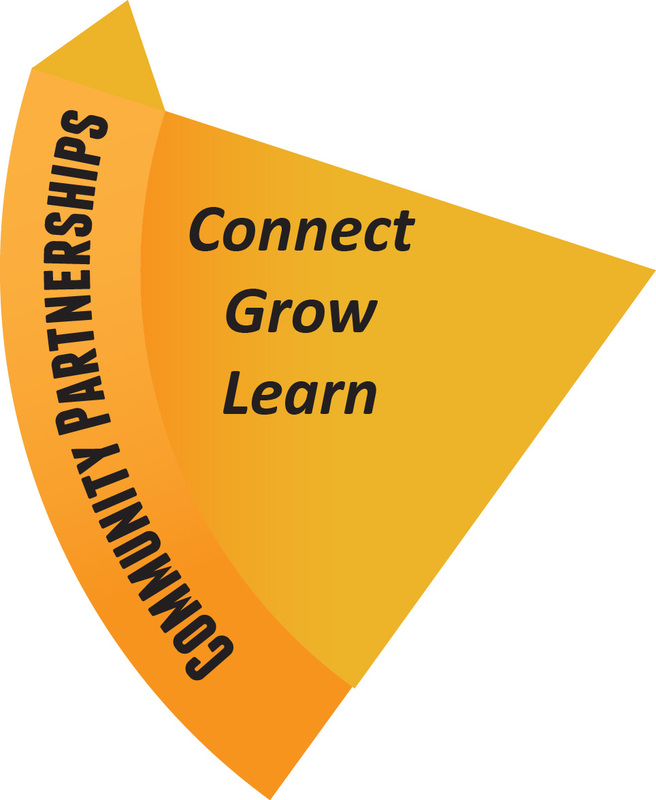 LCCC was the first community college in the state to offer a University Partnership. The partnership enables students to earn 50 different bachelor’s and master’s degrees from any of 14 Ohio universities without leaving the LCCC campus. Students can save up to $50,000 by earning their degree through the University Partnership, compared to the cost of room, board and tuition at other universities. 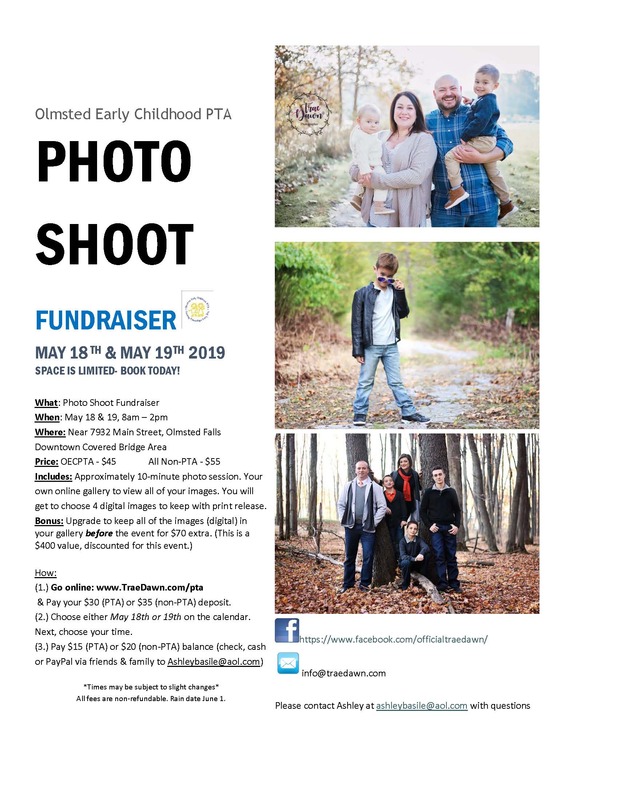 Join the Olmsted Early Childhood PTA for an online auction that is occurring now. 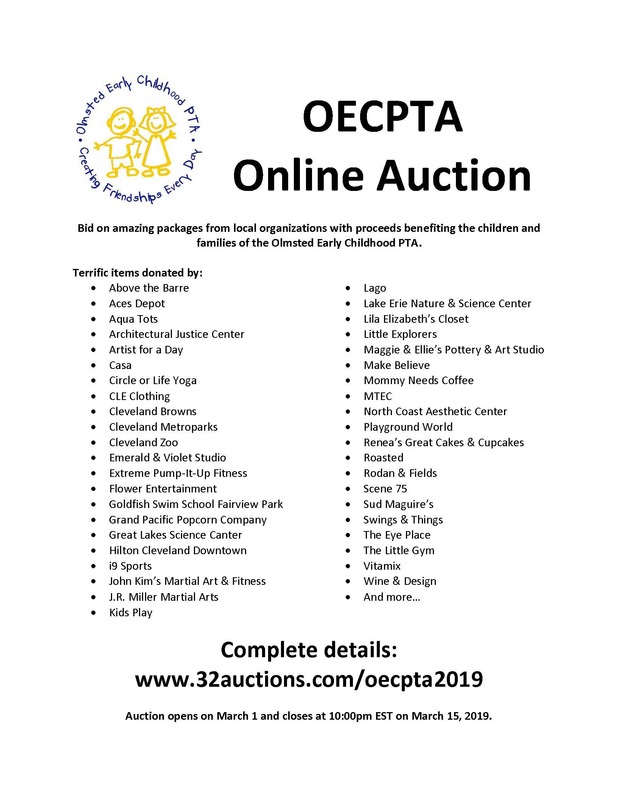 You may bid on 20 amazing packages from local organizations with 100 percent of the proceeds benefiting the children and families of the Olmsted communities. There are terrific items that have been donated by such local businesses as Above the Barre, Casa, Grand Pacific Popcorn Company, Roasted, Swings & Things, Vitamix and many more. KINDERGARTEN REGISTRATION REMAINS OPEN FOR THE 2019-2020 SCHOOL YEAR! Welcome new kindergartners….kindergarten registration took place this week….if you know a family who will have a kindergarten age student next year – please let them know the time to register is NOW. To join our mailing list for the latest information and updates, please send an email to OFHS2019PostProm@yahoo.com to let us know you want to be on our mailing list. Our next meeting is March 20th in the OFHS Media Center – please join us! For more Post Prom news and information, please click HERE.